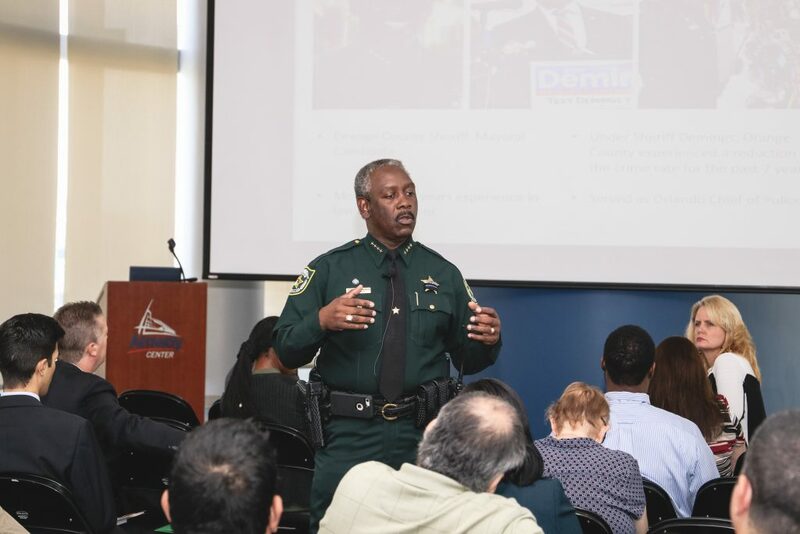 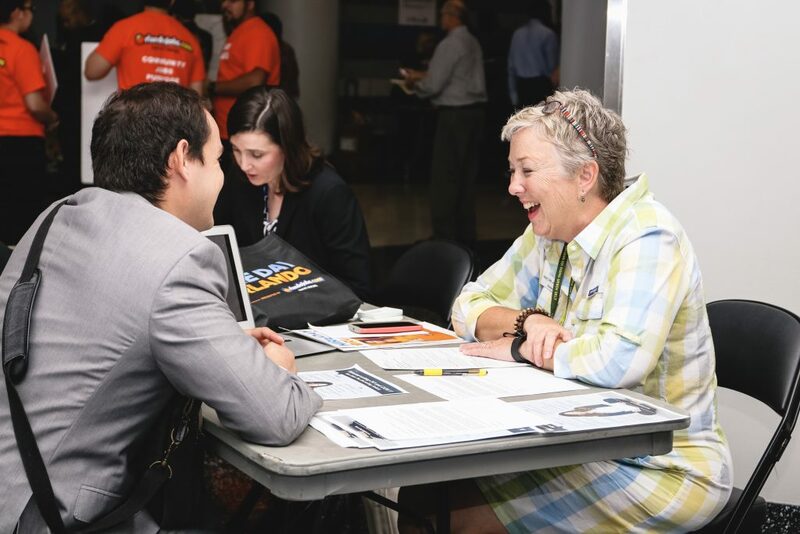 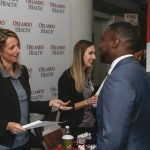 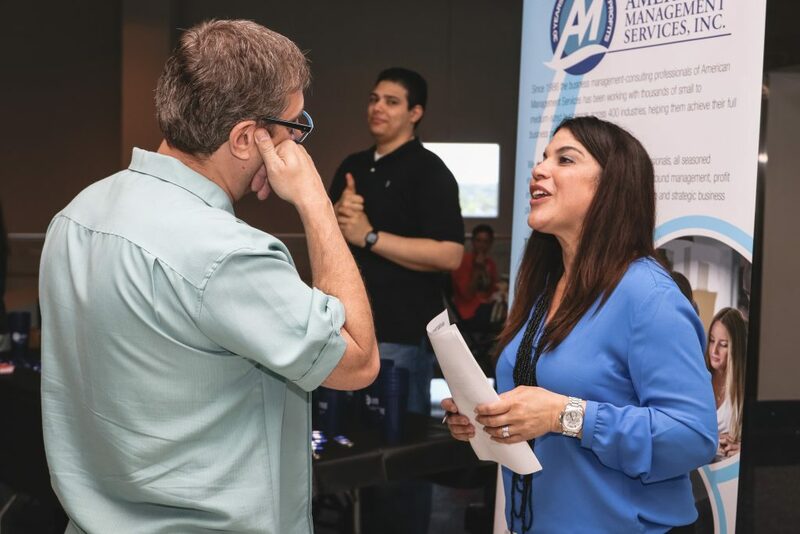 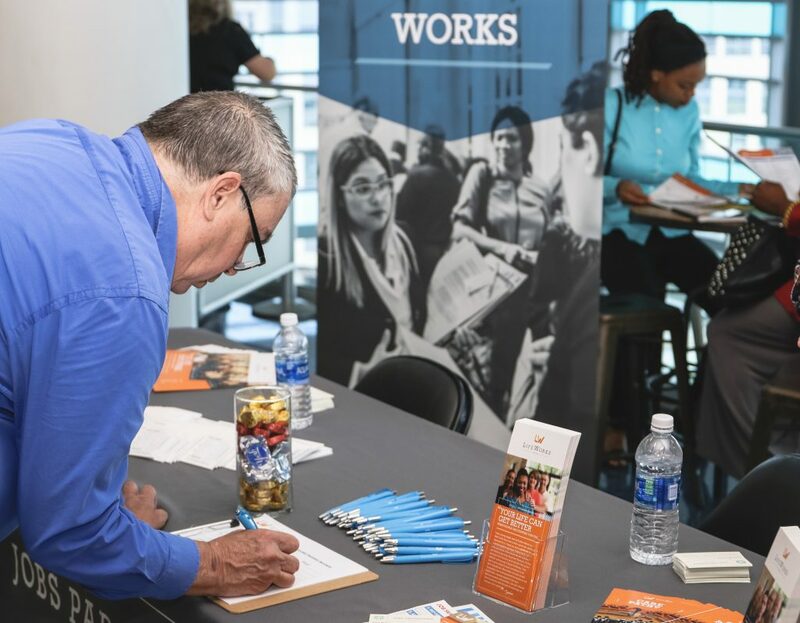 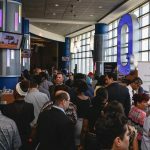 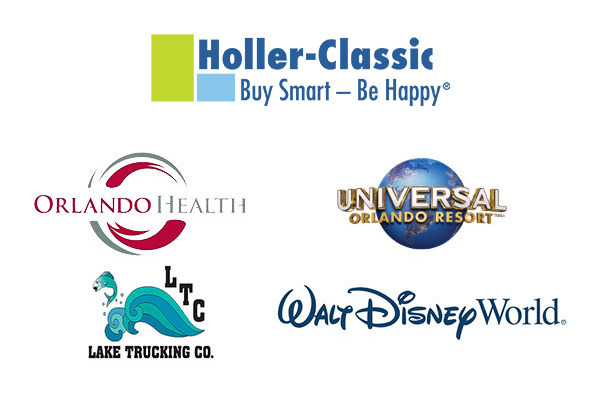 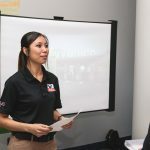 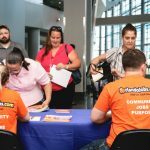 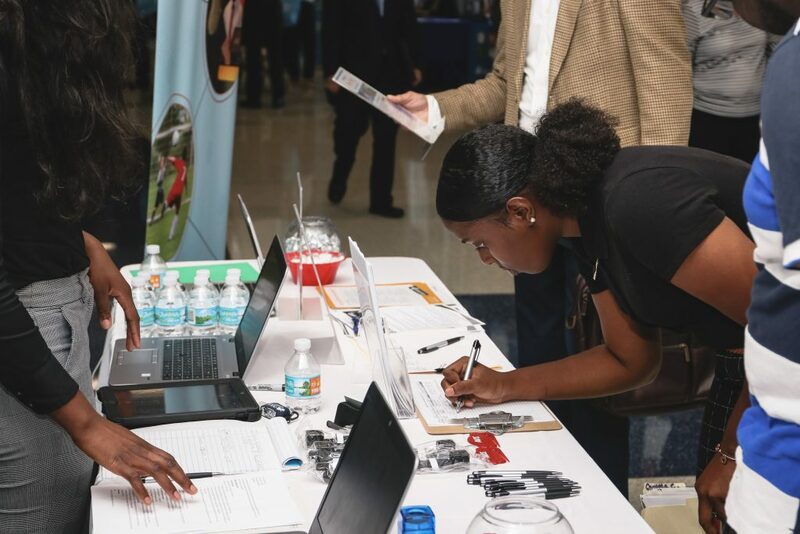 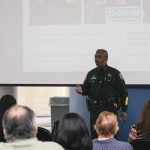 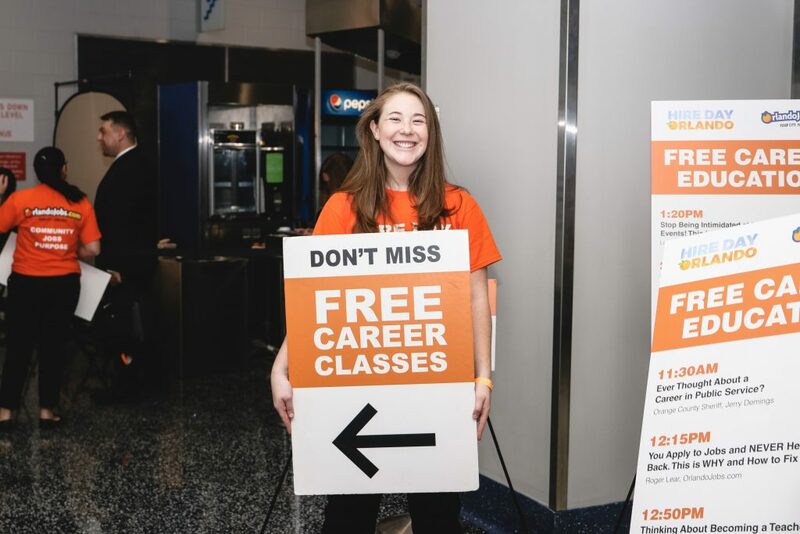 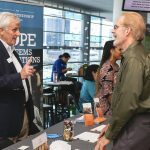 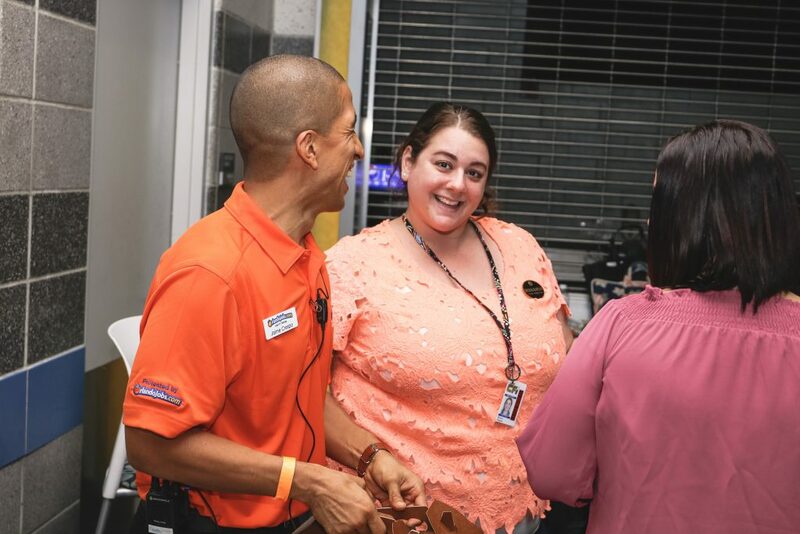 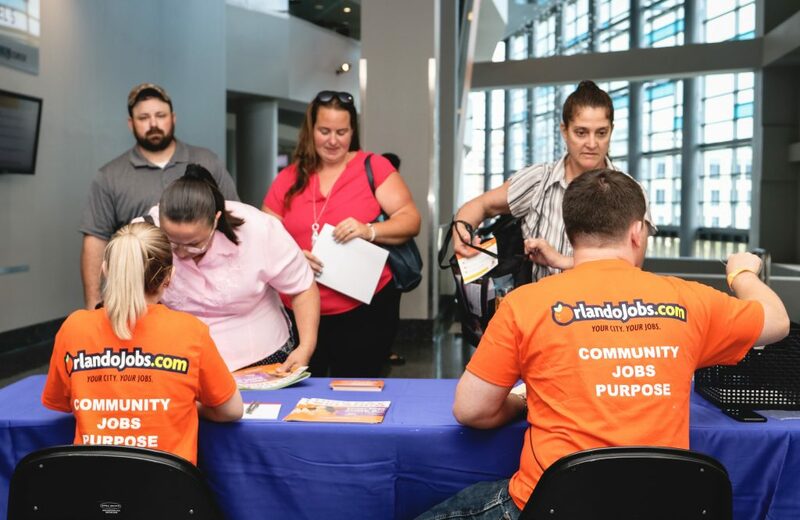 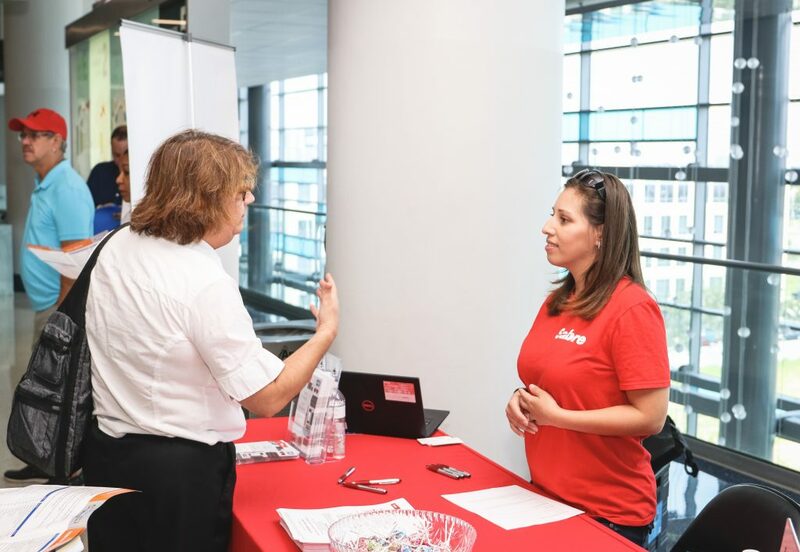 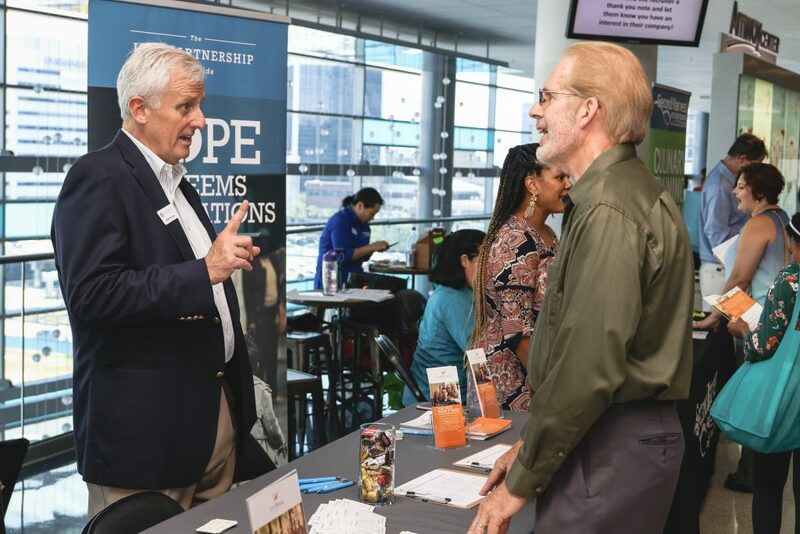 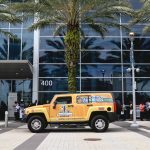 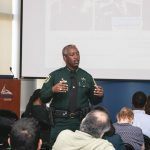 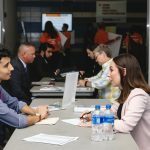 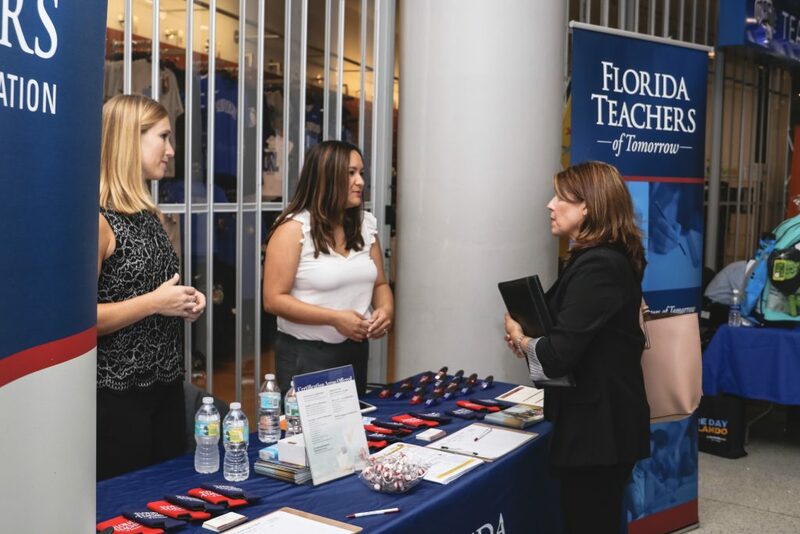 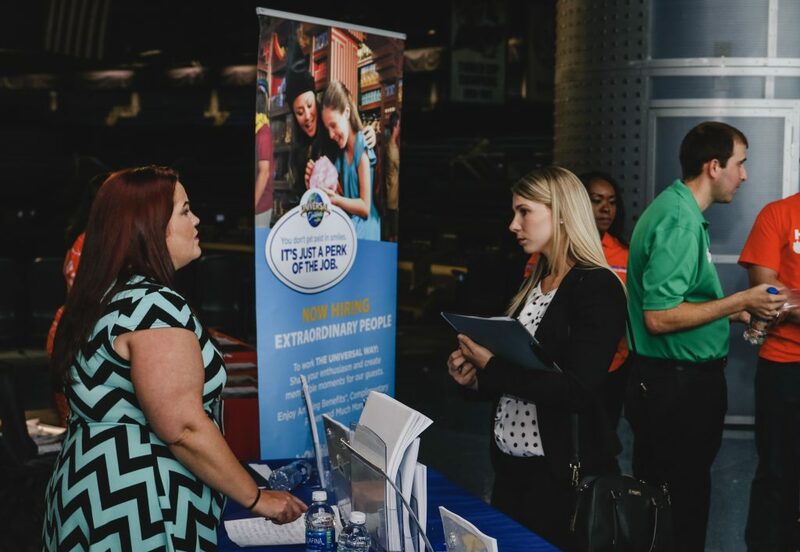 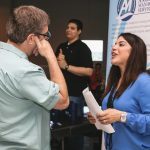 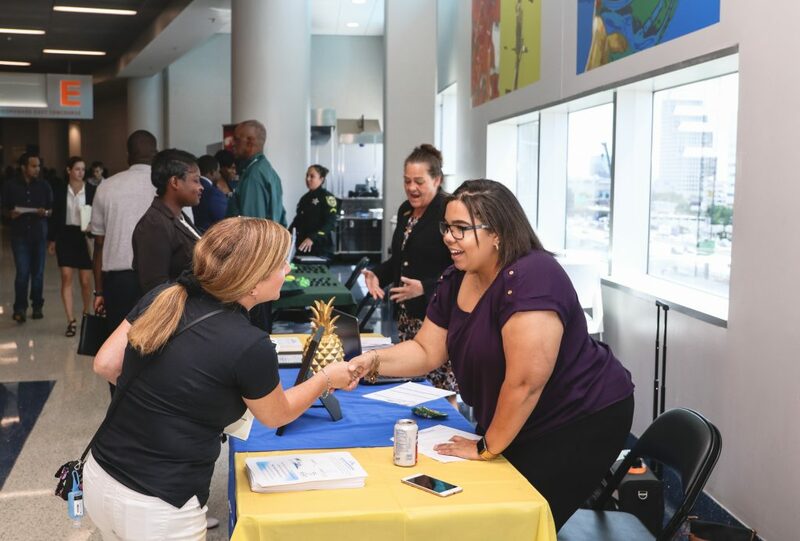 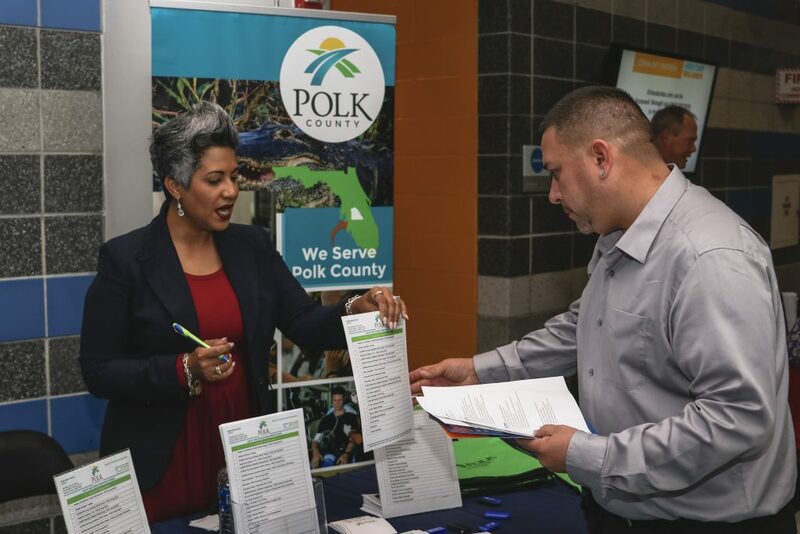 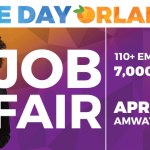 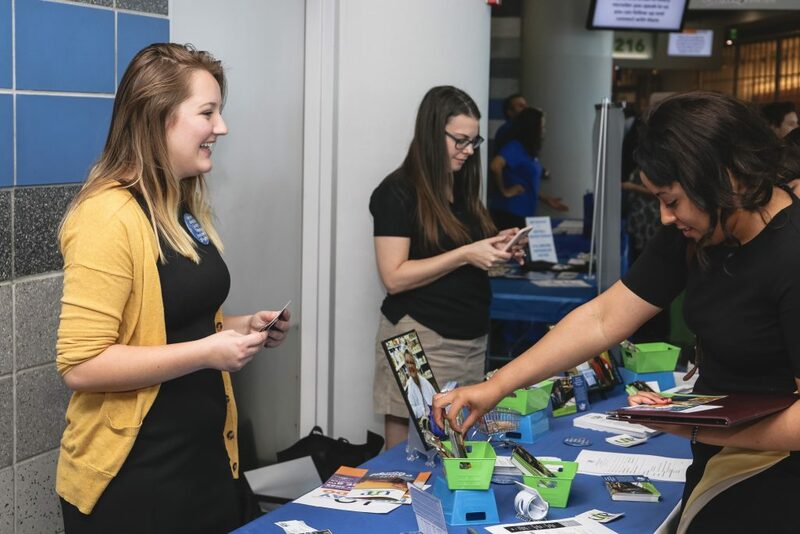 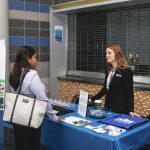 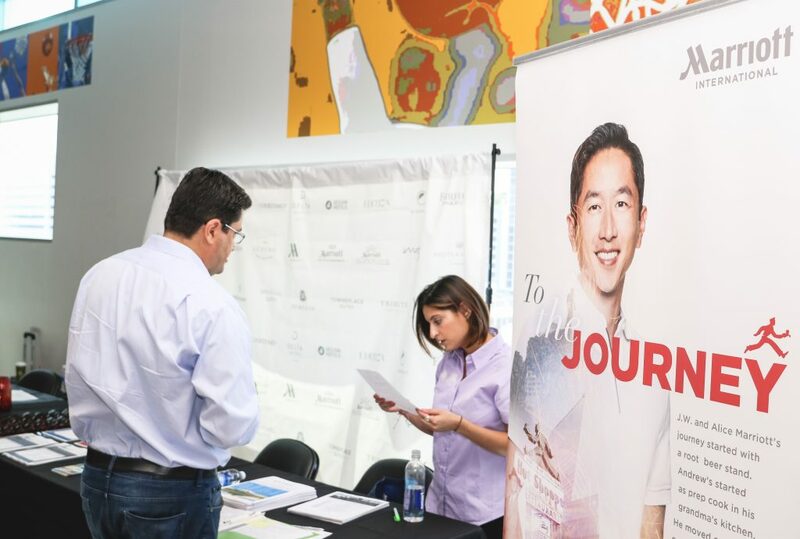 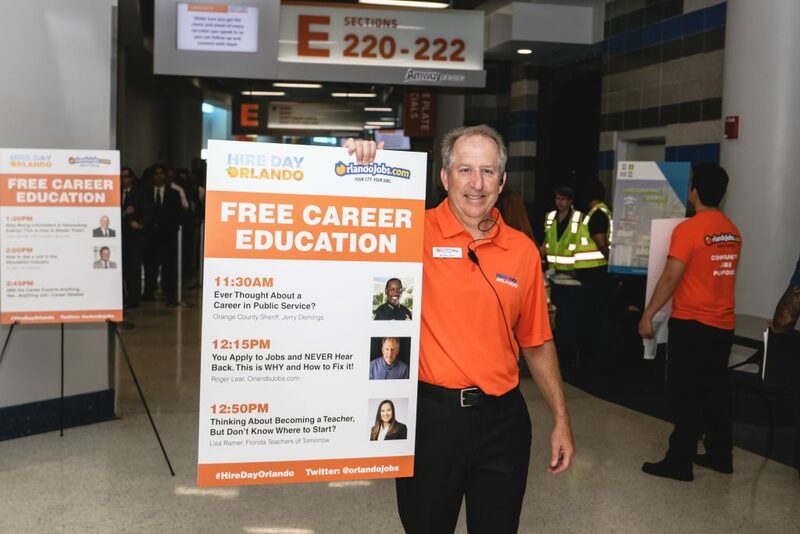 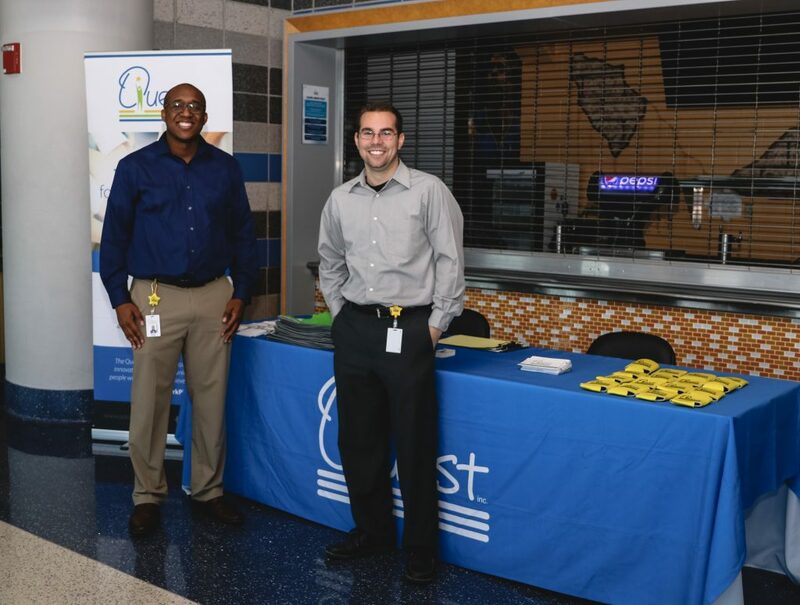 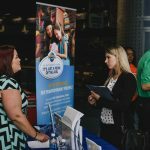 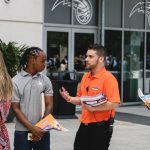 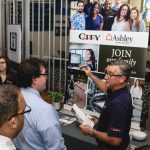 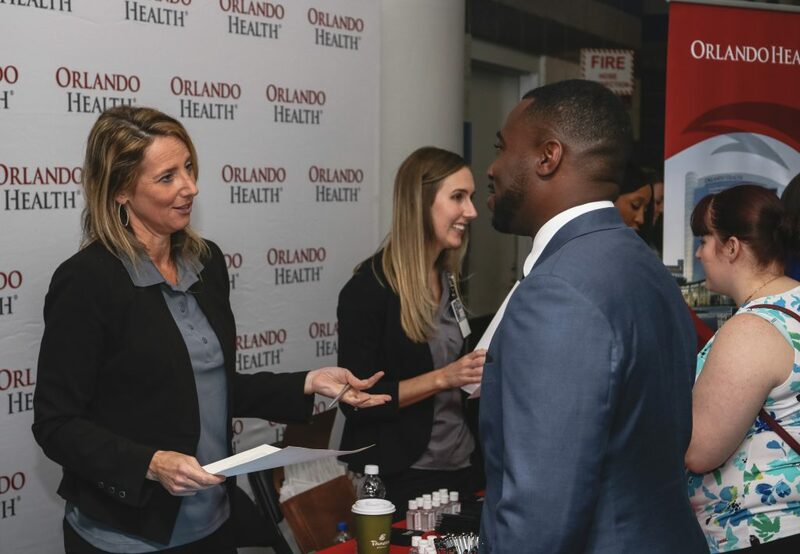 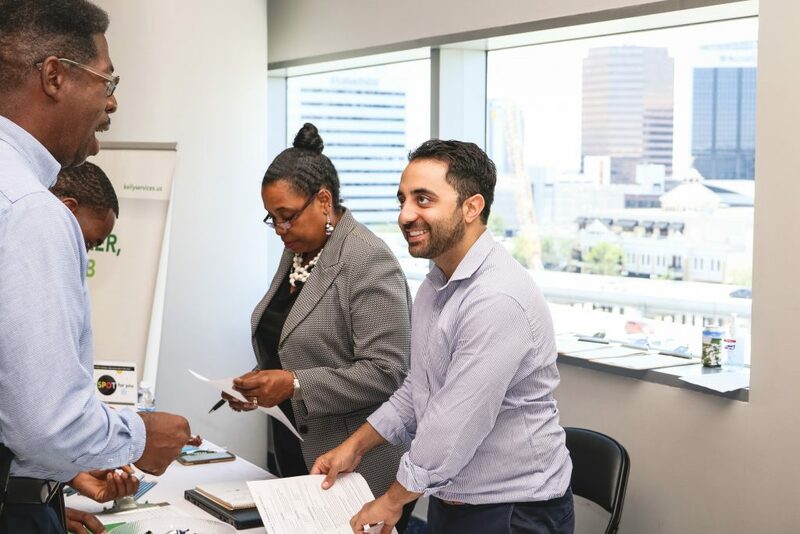 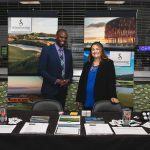 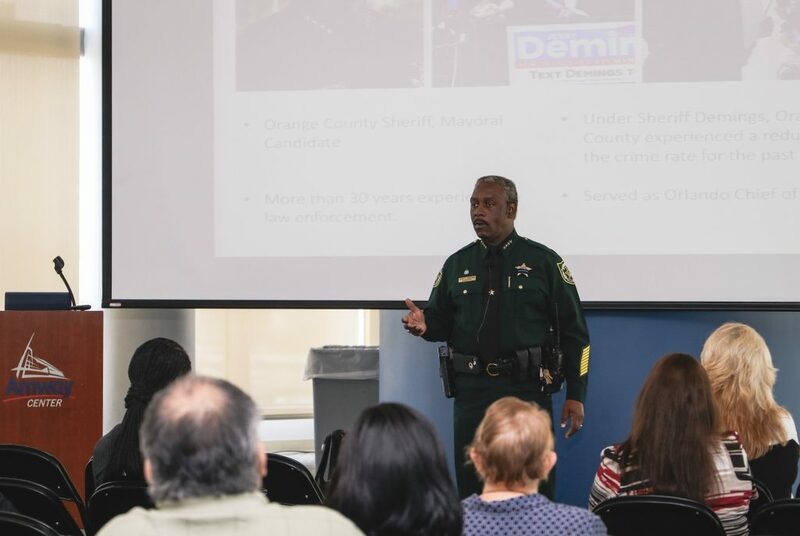 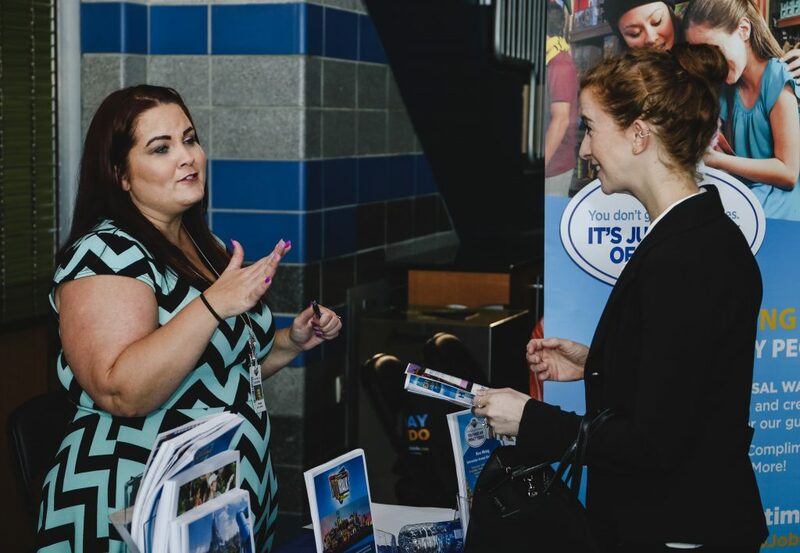 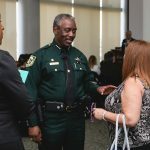 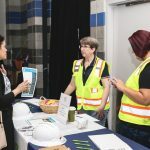 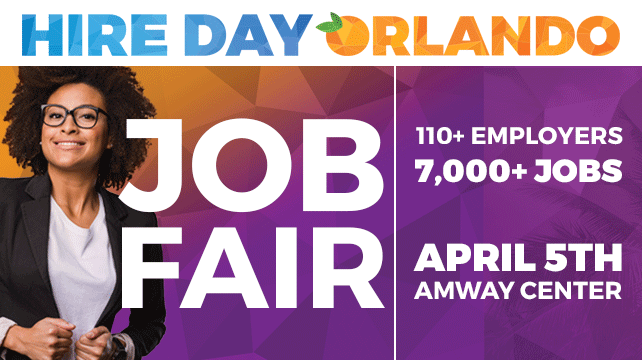 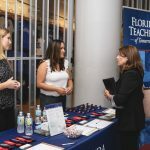 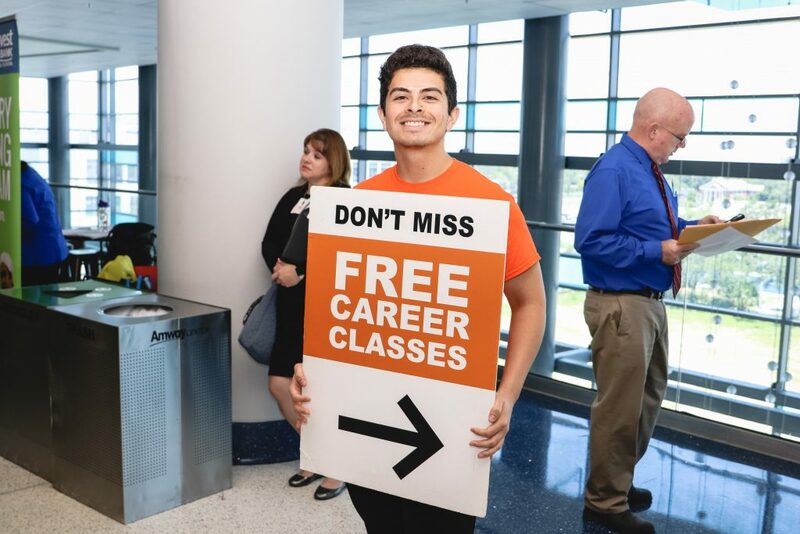 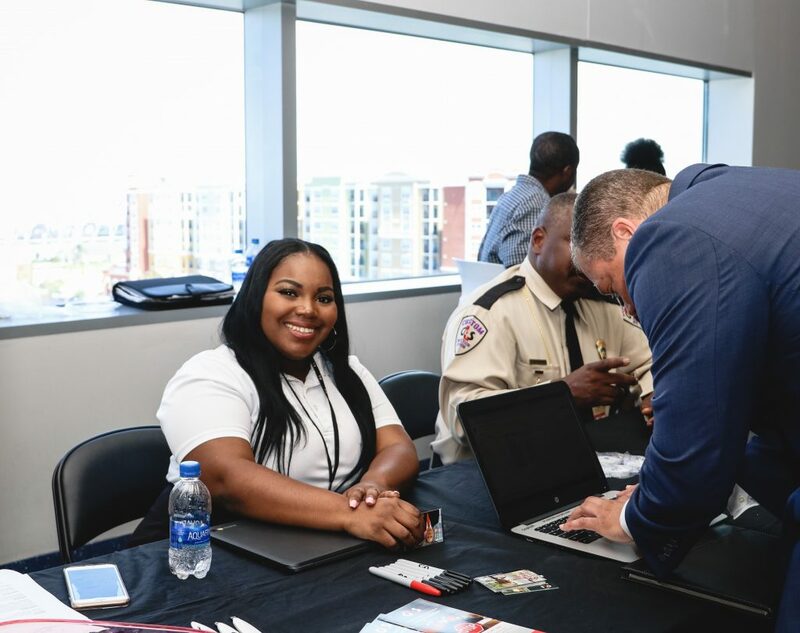 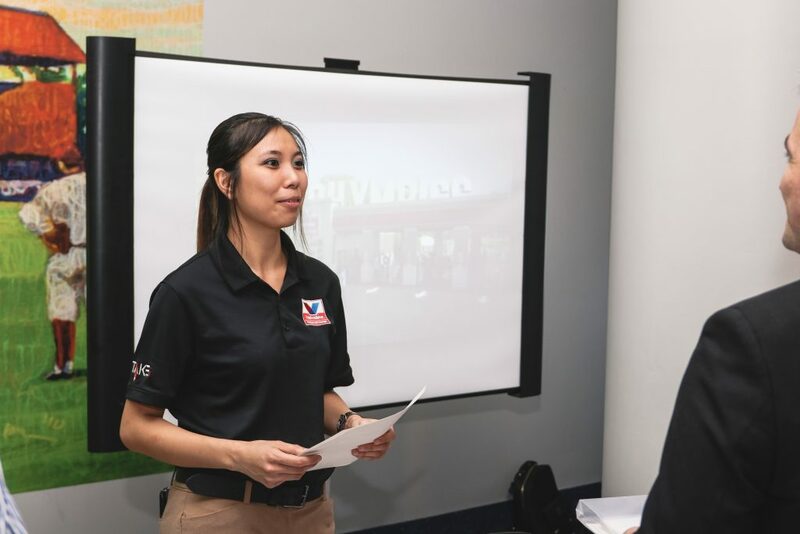 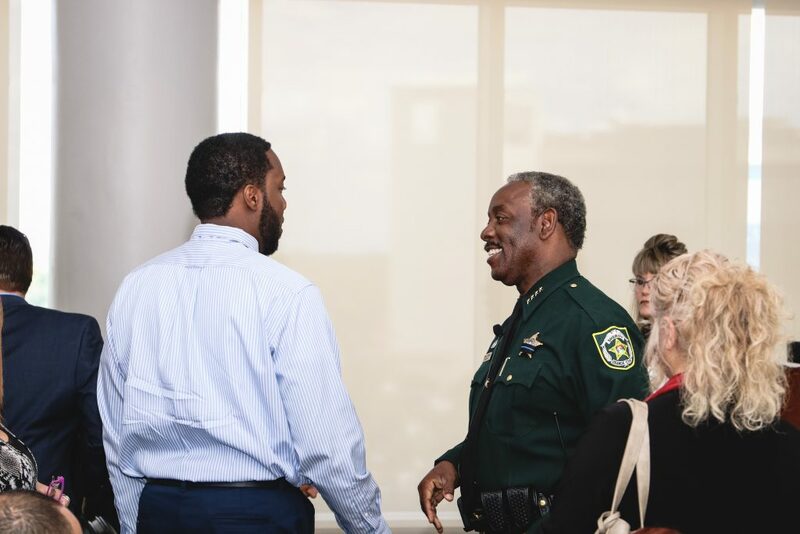 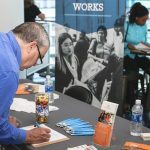 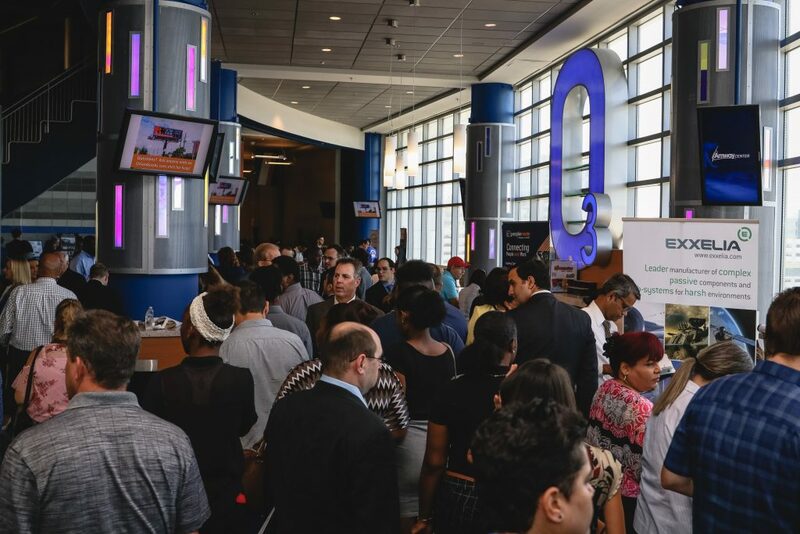 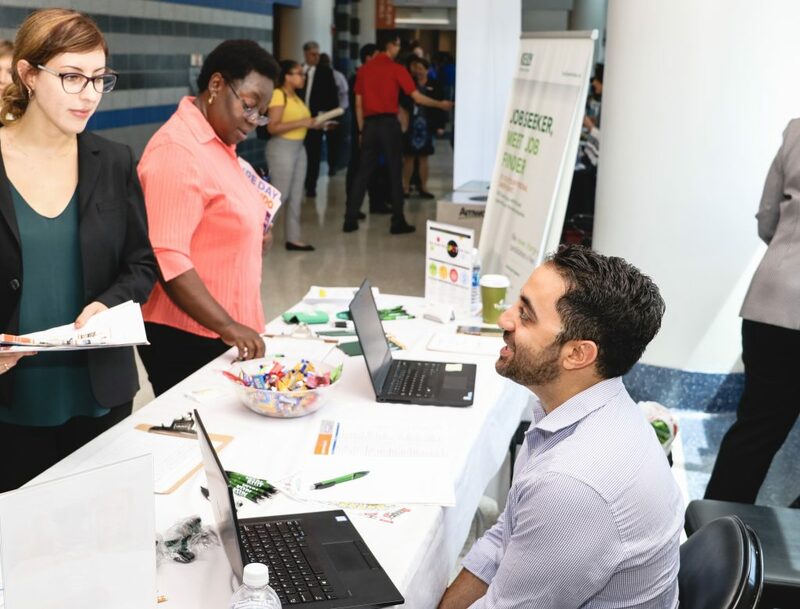 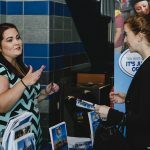 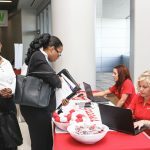 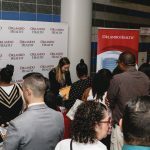 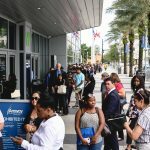 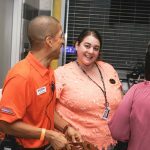 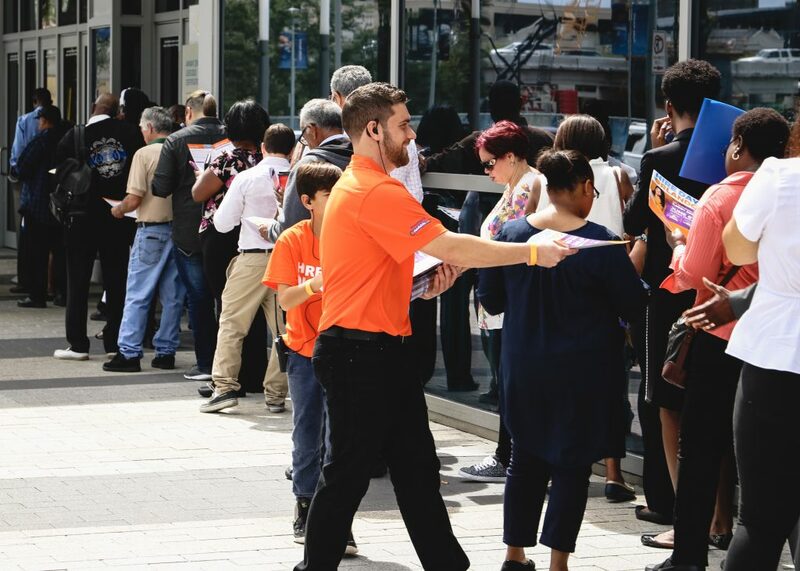 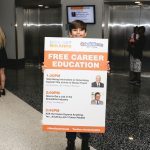 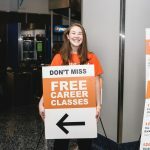 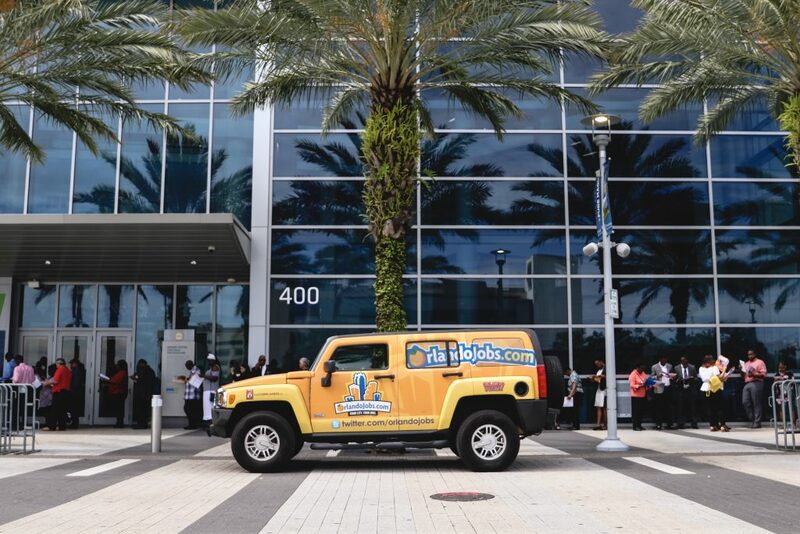 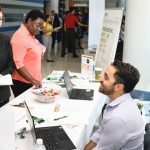 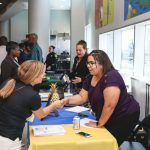 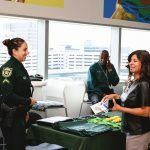 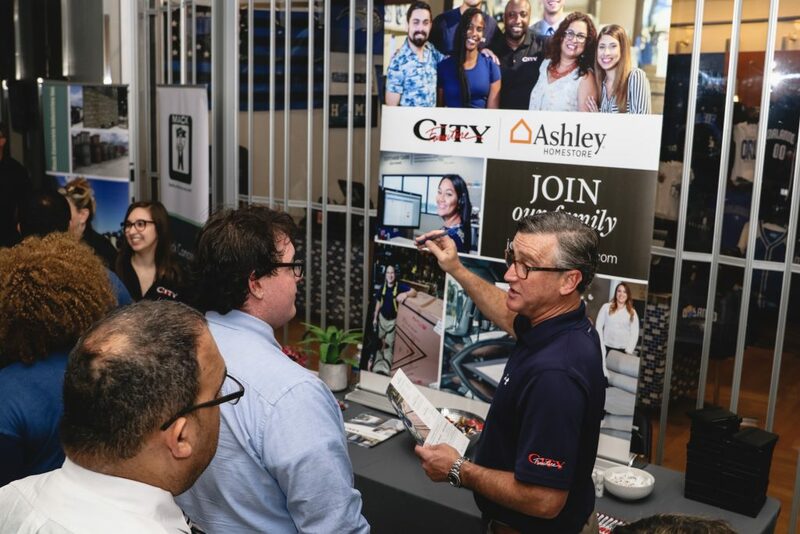 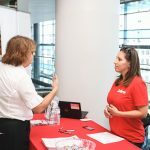 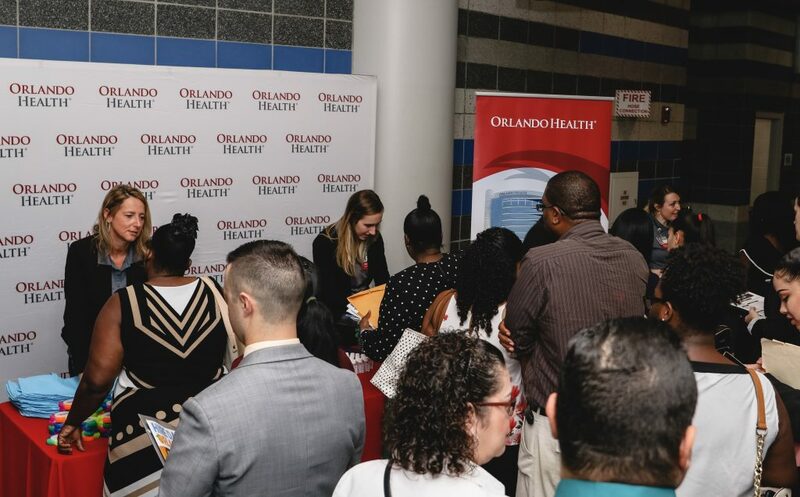 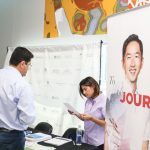 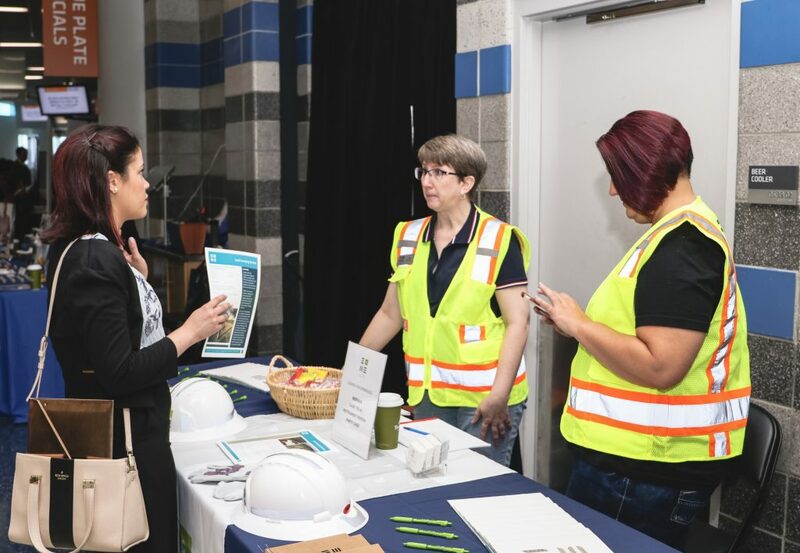 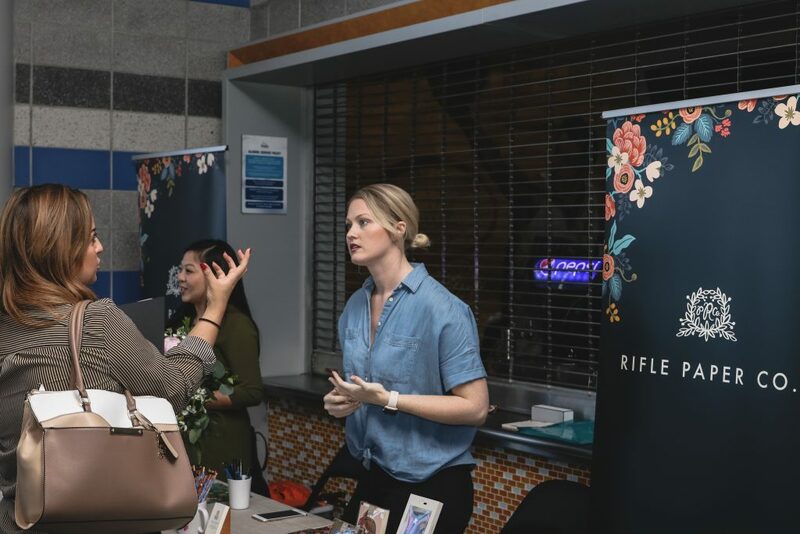 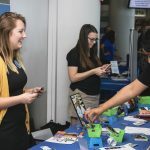 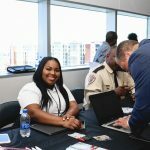 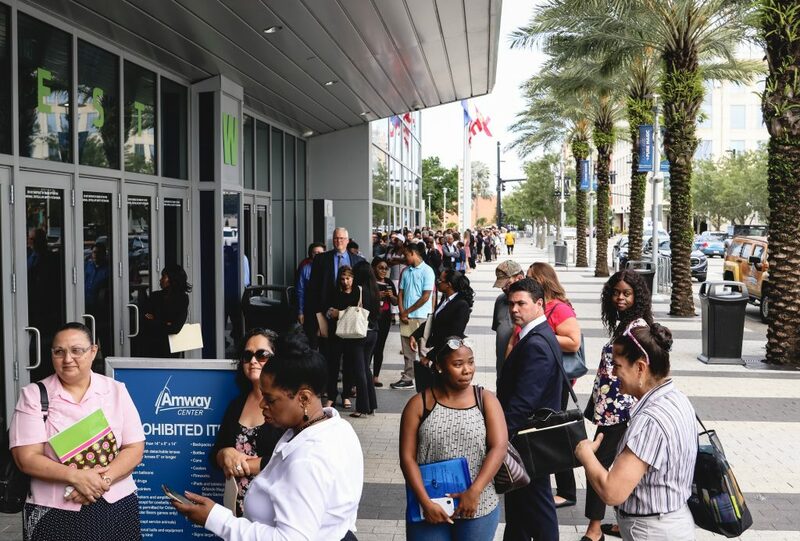 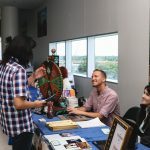 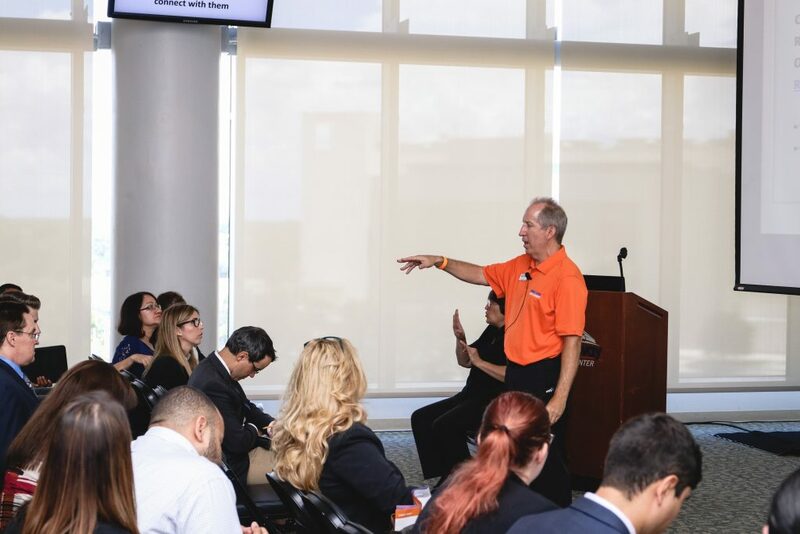 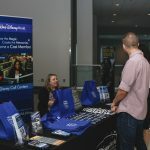 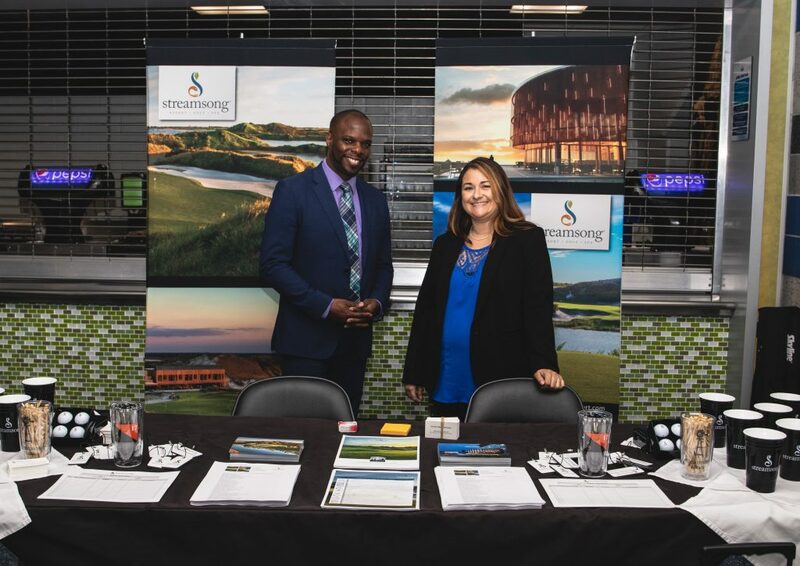 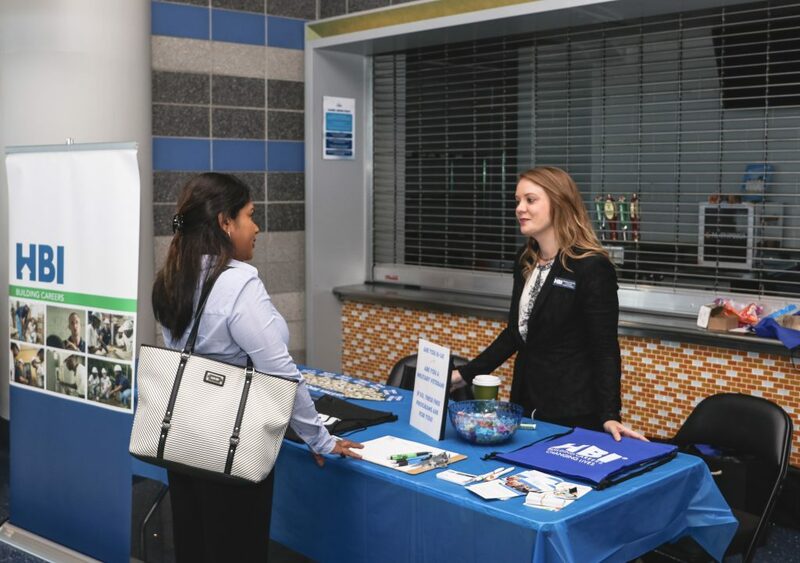 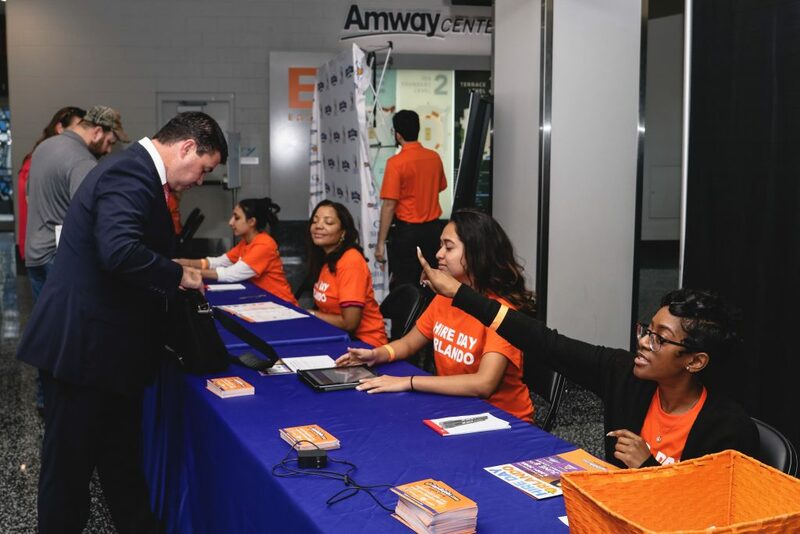 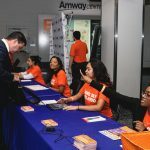 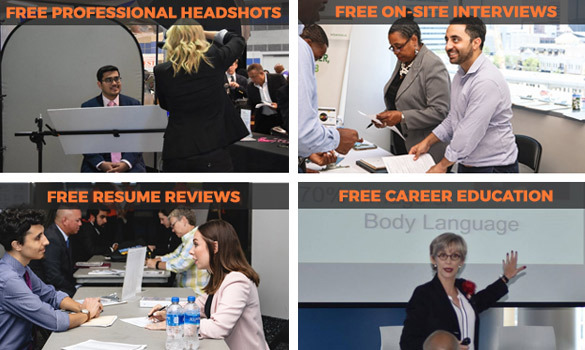 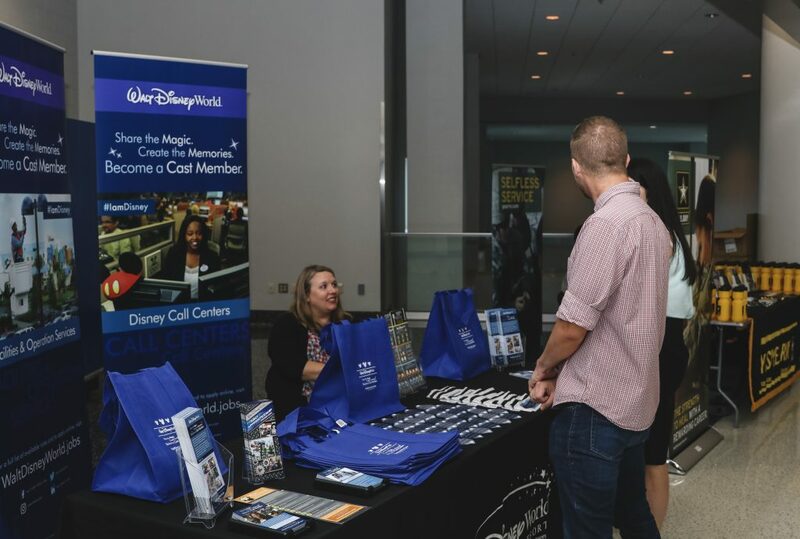 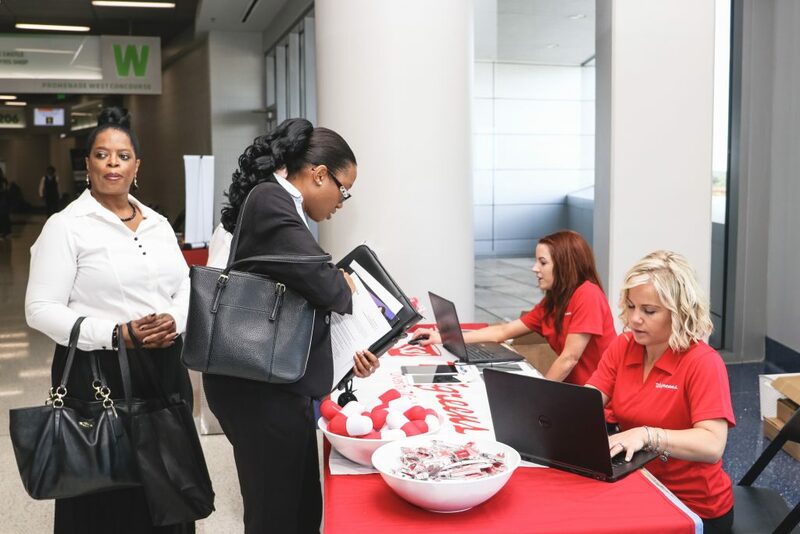 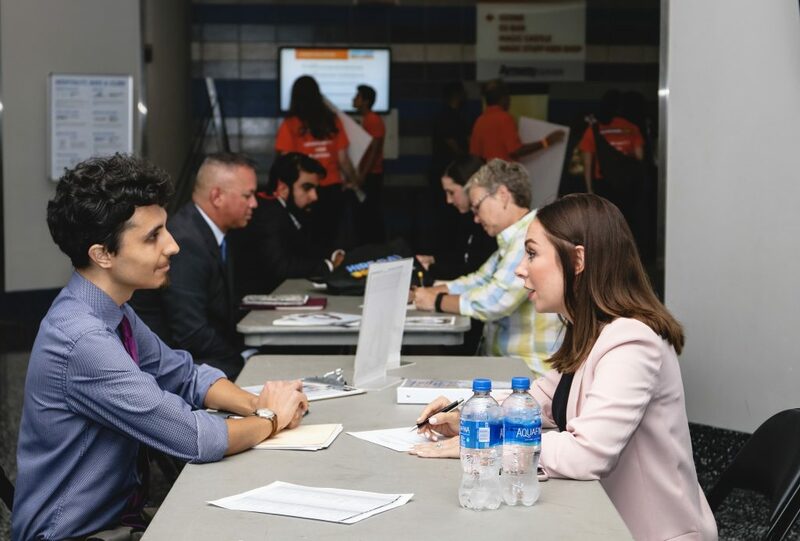 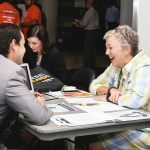 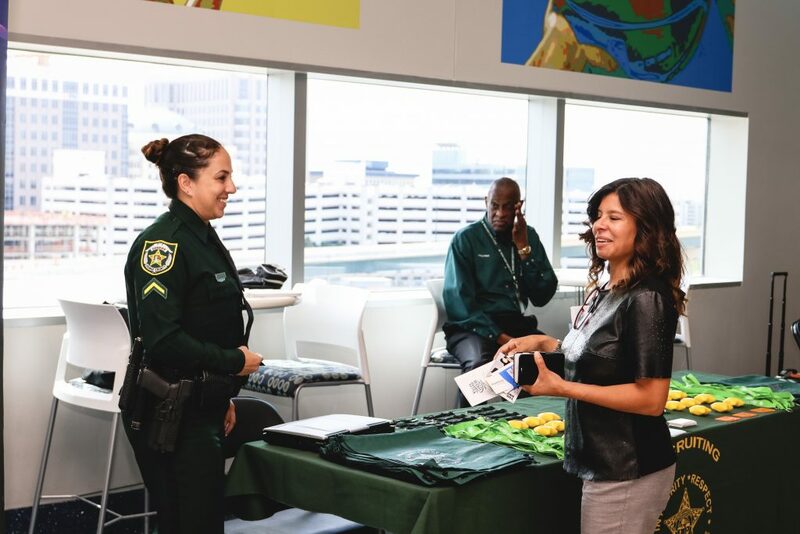 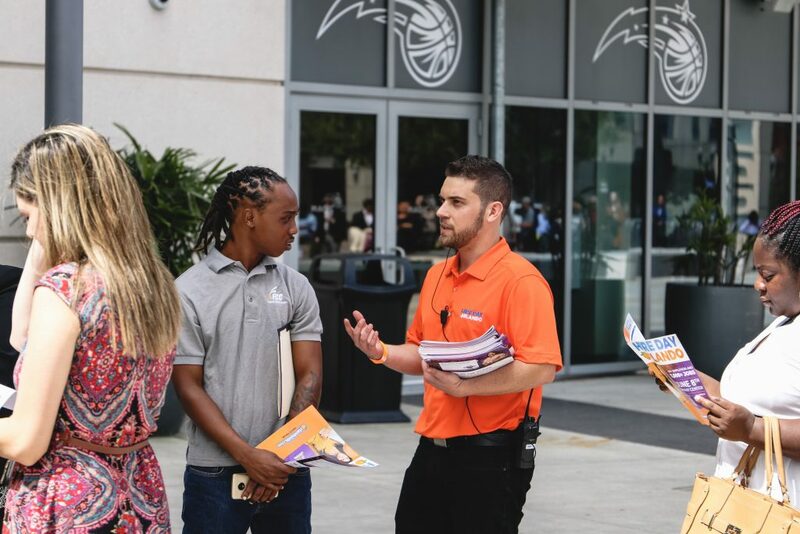 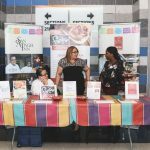 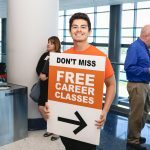 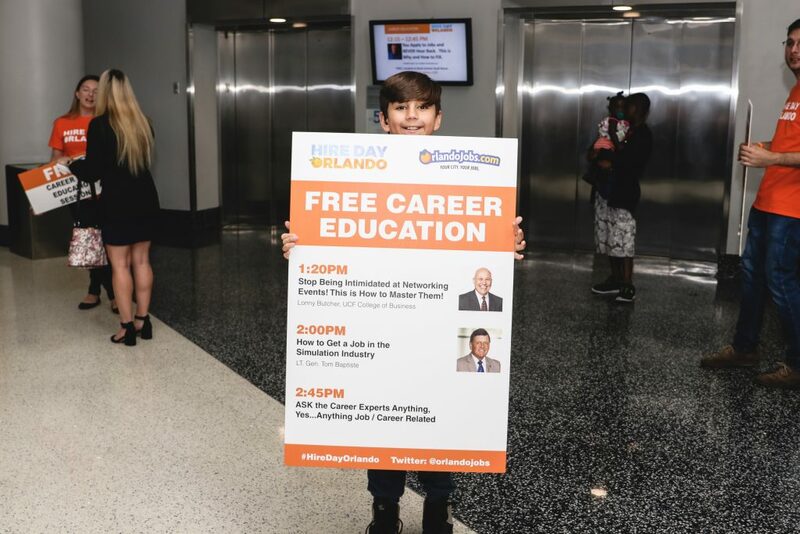 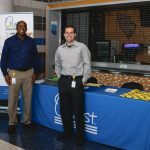 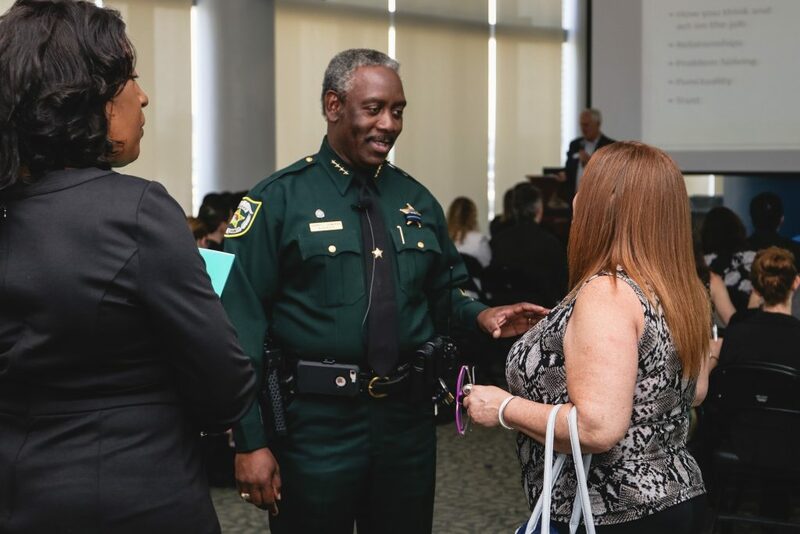 On April 5th, over 110 employers, career experts, and community partners join together at the Amway Center (10AM – 2PM) for an extraordinary career event. 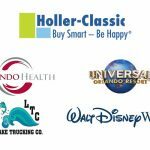 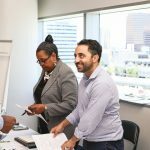 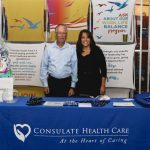 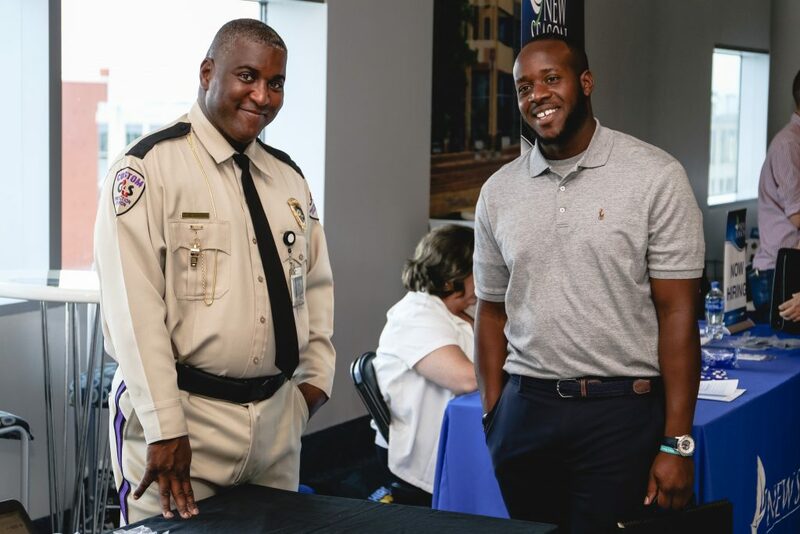 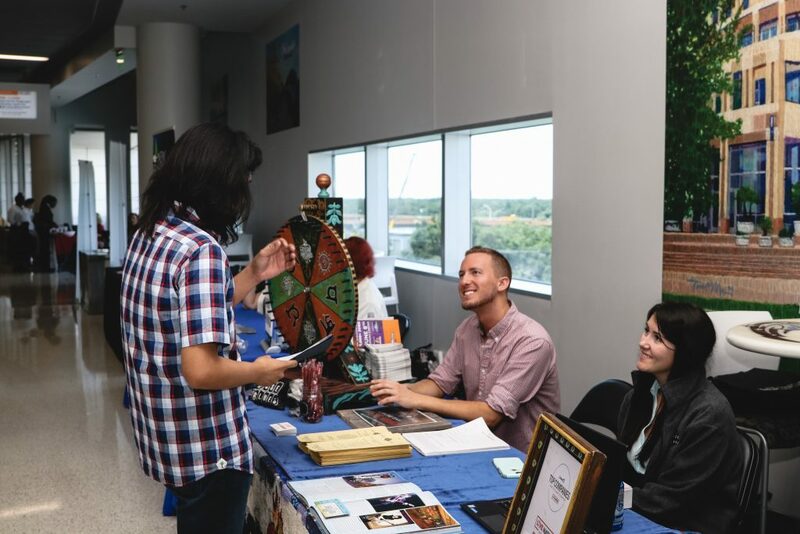 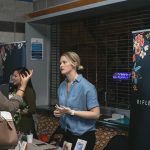 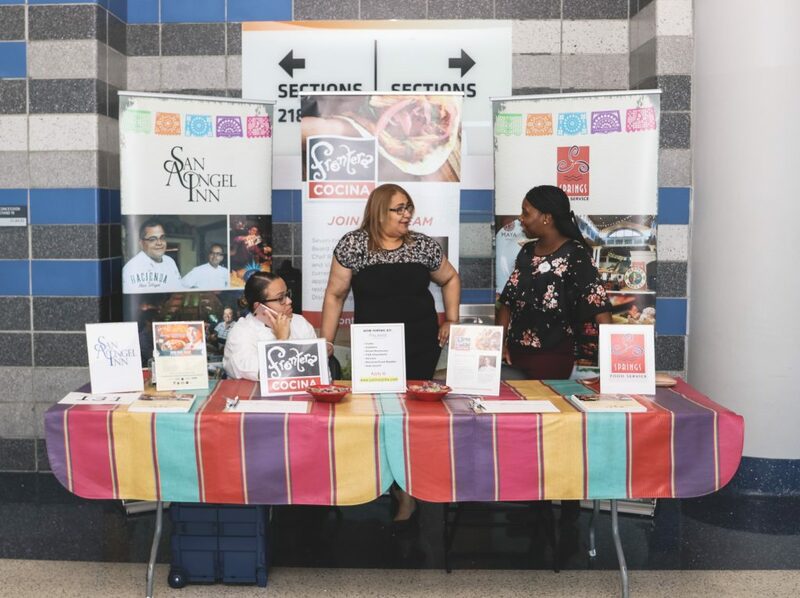 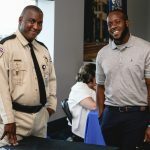 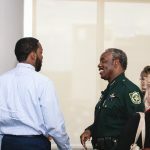 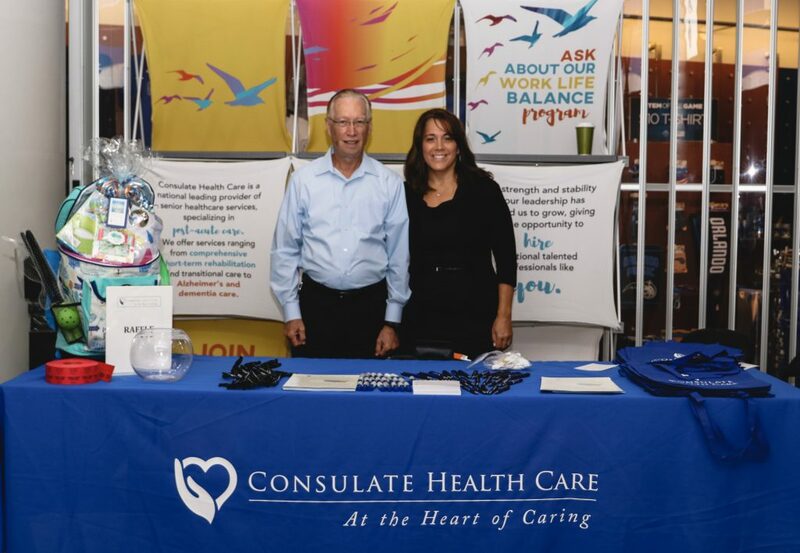 SPONSORS COMMUNITY PARTNERS Click here to find out how our community partners can assist in your job search and everyday life! 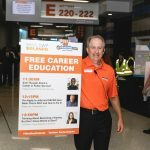 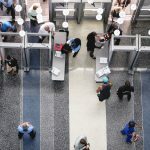 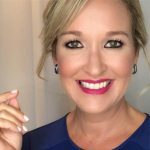 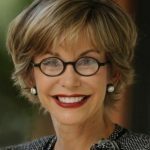 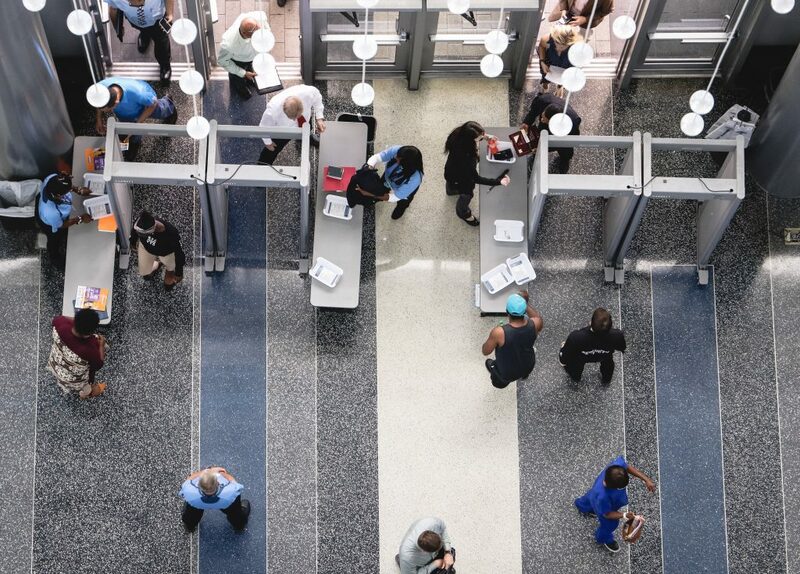 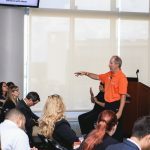 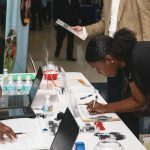 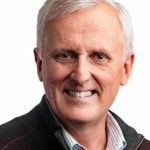 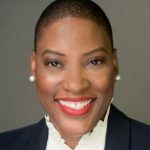 [10:30AM] Closing the Skills Gap – Soft Skills are the Key to a Great Career.